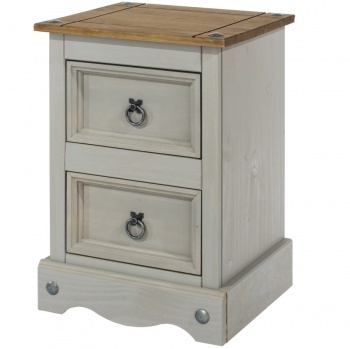 Rustic bedside table with a timeless charm. 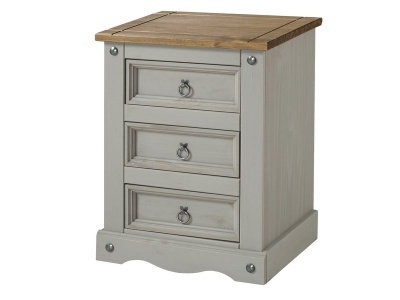 Aged metal handles and tapered feet add to the appeal of the Marlborough one drawer bedside table. Useful cubby hole ideal for storing books and magazines. 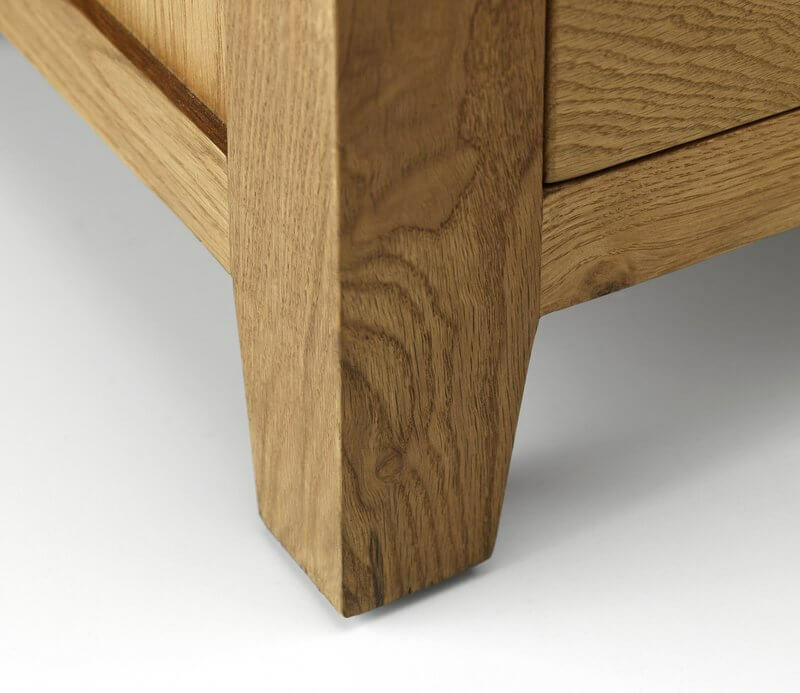 High build quality with dovetail drawer joints for strength and durability. 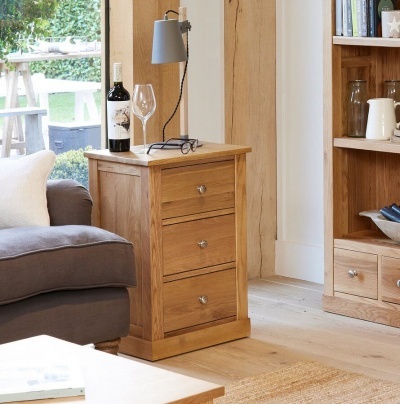 The waxed finish allows the natural beauty of the grain to show through. 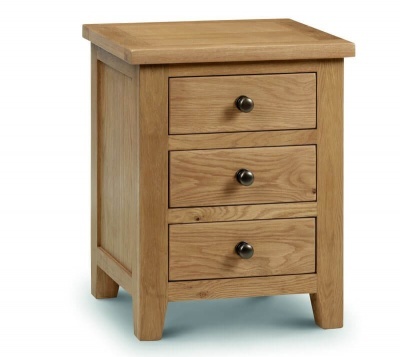 Predominately constructed from solid American white oak and veneers. 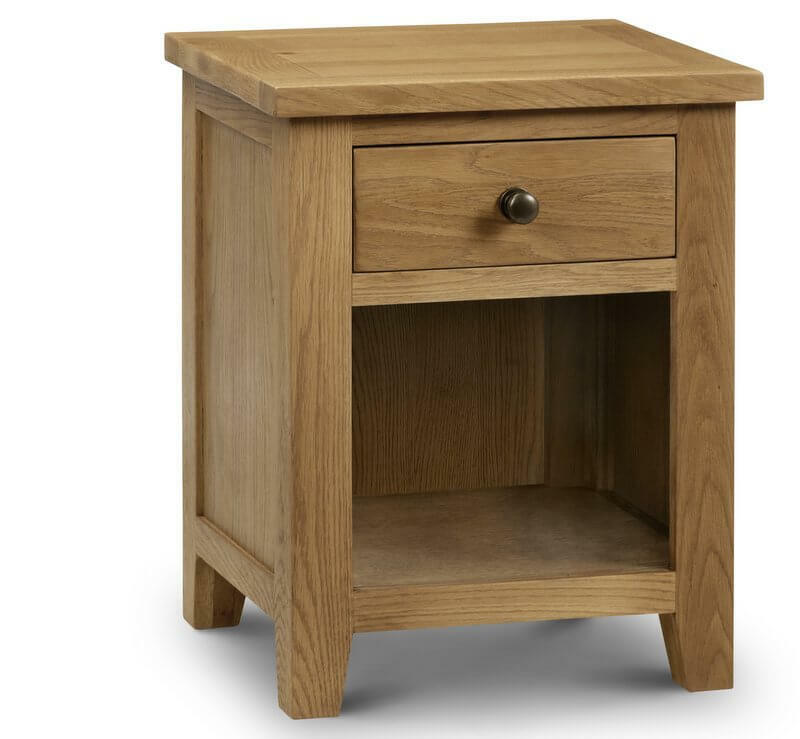 The bedside table has a solid oak frame construction and veneered panels. 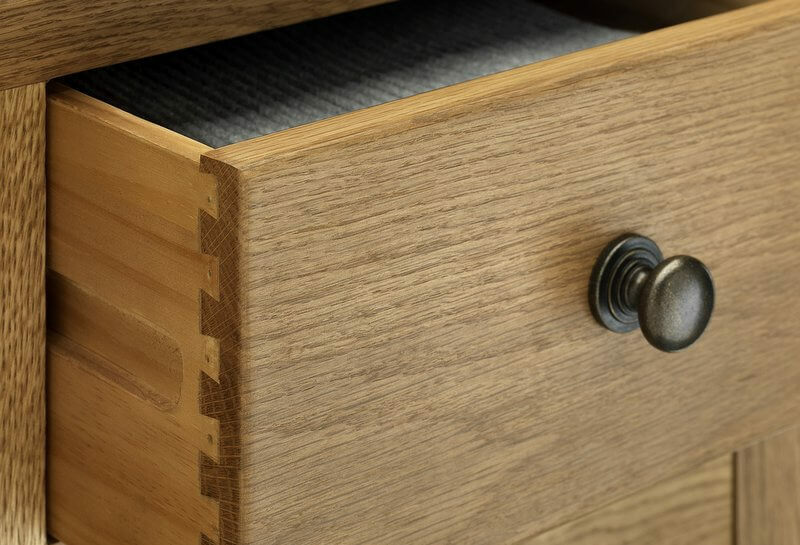 Wooden drawer sides with dovetailed drawer joints and plywood drawer bases for added strength and durability. 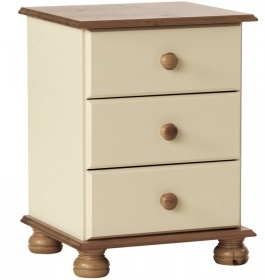 The dimensions of the bedside table are: H60 D44 W48 cm. Internal drawer dimensions - W29 D32 H9 cm. Internal shelf dimension - W42 D41cm. 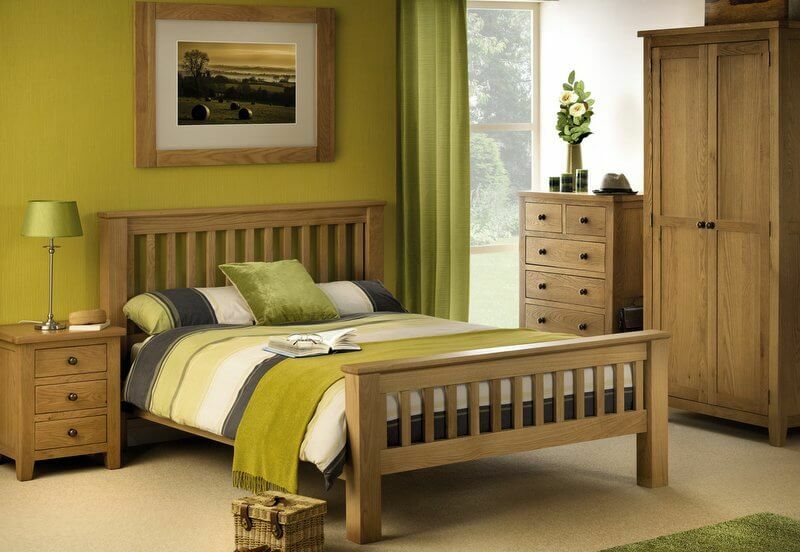 Part of the Marlborough oak bedroom furniture range.